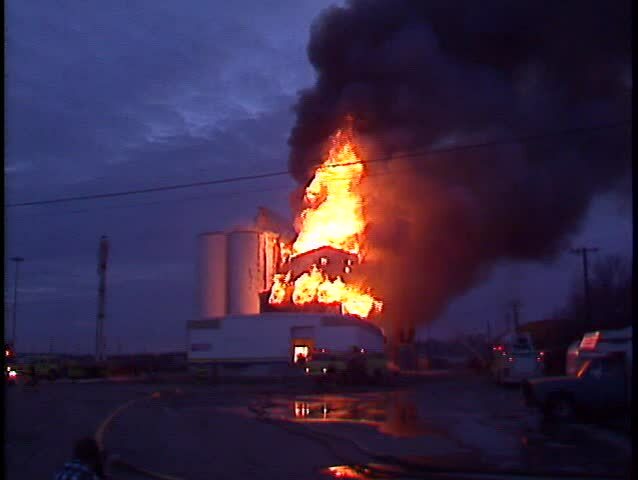 sd00:30Flames coming from the roof of a structure and surrounding the chimney. sd00:19Big Fire 01 - big fire is burning. hd00:17HD close-up background of burning fire wood.